I’m a Mac user and I use it for storing large-sized files. I’m a video special effects specialist and I am responsible for my company’s large video files. I just heard about the Purgeable storage in macOS Sierra. What is it? Can you tell me more about this Purgeable storage? You’re in the right place. I'll show you about what is Mac Purgeable space and how to remove purgeable storage on Mac. 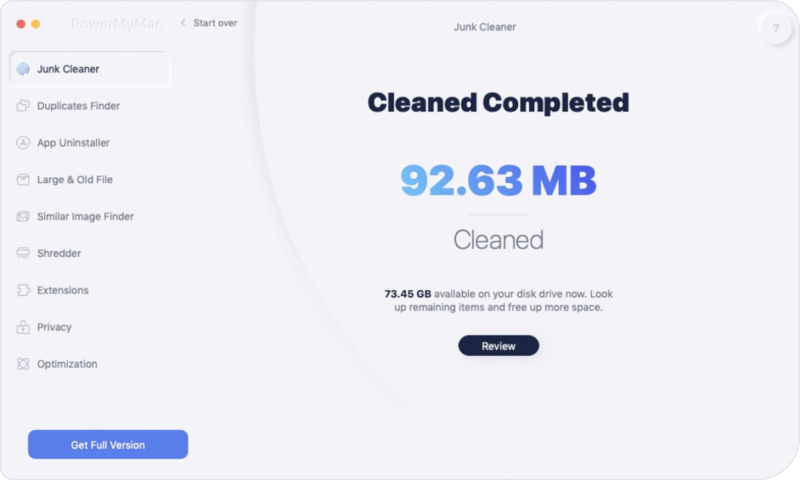 Tips: This software can help you easily clean up your Mac. Part 1. What is Mac Purgeable Disk Space?Part 2. Purgeable Files: Which Ones Are Considered Such?Part 3. How to Force Removal of Purgeable Space on Mac?Part 4. How to Remove Purgeable Storage On Your Device?Part 5. Bonus Tip: How to Preview Purgeable Storage In Your Sierra? How to Completely Uninstall Applications on Mac? The Best Duplicate Photos Finder on Mac in 2019. Part 1. What is Mac Purgeable Disk Space? Now, let’s dive more into detail with the said slice of the storage pie. Purgeable storage actually contains files that your macOS refers to as suited for removal. That’s why it’s called purgeable, it can actually be deleted from your drive without causing any issues. Purgeable storage is actually related to the Optimized storage feature of your macOS Sierra. If Optimized storage is activated, a lot of files gets transferred to the cloud. Some of them are referred to as optional files. Part 2. Purgeable Files: Which Ones Are Considered Such? Super old files you have not used or opened for a really long time. Files that are already synced to iCloud. Thus, the original file can be removed on your Mac device since it already has a copy on iCloud. Purgeable files vary in types. It can be any type out there. It can be movies you watched on iTunes. Or, it can also be language files you have never used before. The type of language files that your system hasn’t displayed cause you might not need it or might not understand it. However, what renders these files purgeable and what does it actually mean? The system on your device looks for these files. It knows that when your Mac is about to run out of disk space and your Optimized Storage is activated, it can automatically delete these files to free your storage of space. Part 3. How to Force Removal of Purgeable Space on Mac? This is very easy. All you need is a tool called iMyMac-Cleaner’s Mac Cleaner. 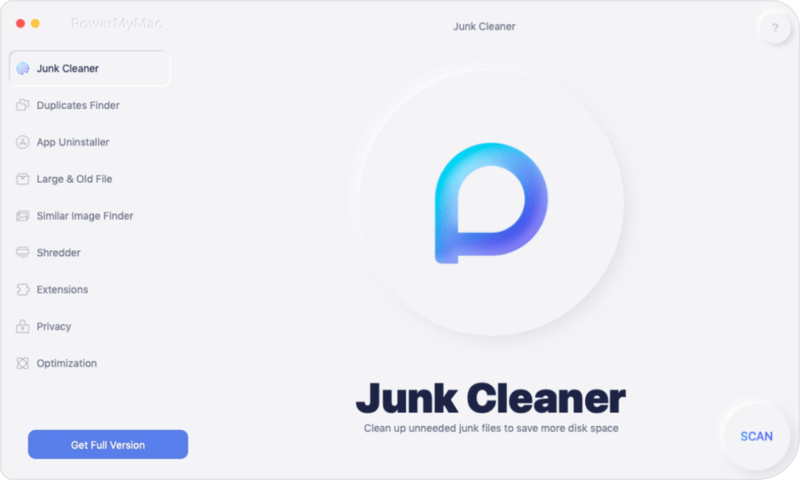 With this tool, you can find all useless files on your device and remove them with a few clicks. Download the iMyMac-Cleaner on your computer and open it. The main screen will appear and it will display the System Status. Click the module named Junk Files on the left-hand side. Click the Scan button and wait. The scanning process will start and wait for it to finish. After it is completed, it will display all Junk files to you. The Junk files will be classified into different categories including Application Cache, Photo Junks, Mail Junk, System Logs, System Cache, User Logs, and Trash Bin, among others. Note: You can click Rescan to scan your device again. Click a certain category. And then review the files found on the right-hand side of the screen. Select the files you want to delete. After which click the Clean button. The software will ask for confirmation. Click again to confirm. The files will now be erased. It will then show folders marked as Zero KB. Other folders will not be shown as Zero KB because they are auto-recreated folders. Repeat steps 1 to 4. But in this case, select CLUTTER or LARGE & OLD FILES instead of JUNK FILES. Part 4. How to Remove Purgeable Storage On Your Device? Actually, you don’t need to do this by yourself. But if you wish to do so, you can move to the next part of this guide. Purgeable space is there in that whenever your device is running out of space, you will be safe knowing that it will automatically clear up the allocated purgeable space. This will lead to more free space on your Mac. The best thing to do for you to avoid lifting a finger is to activate your Optimized Storage. In this way, your device will automatically purge the said files. Go to the About This Mac menu. Next, go to the Storage tab. Now, you have the ability to activate a particular option that you wish to be synced to iCloud. Part 5. 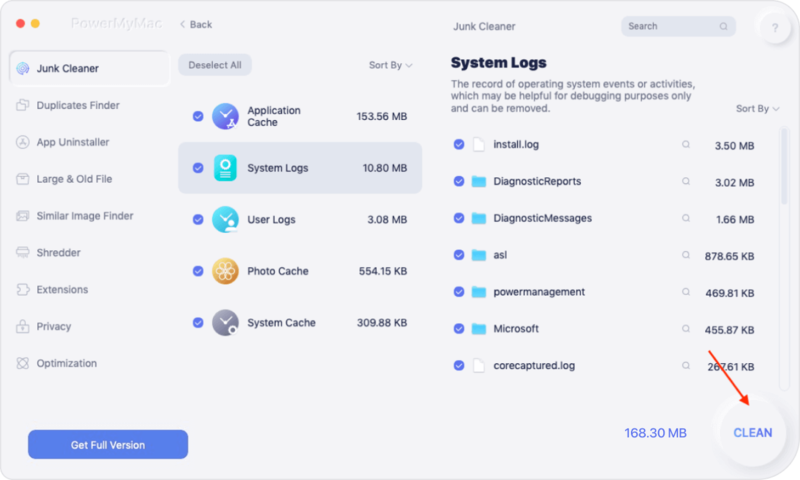 Bonus Tip: How to Preview Purgeable Storage In Your Sierra? The first method you can do is to check your native storage tab. You can access this tab by going to the Apple Menu and selecting About This Mac. Then, you go to the tab named Storage. You can also view it on your Finder’s Status Bar. To display your Status Bar, you should click View and then press Show Status Bar. The third option is to go to the top menu and click Go. Then, select Computer. Next, right-click on the hard drive. Then, go to getting Info. The fourth option would be to click View. Then, go to the Options panel. This will activate the Desktop display of hard disks. The final option would be to ask Siri about how much space you have left on your device. Purgeable space on Mac is one way your device works smarter instead of harder. Instead of putting a bigger disk space on your Mac, you are given an optimization feature. Purgeable files are files that can be removed without causing issues to your device. It is automatically deleted on your device if Optimized Storage is turned on. However, if you want to delete more unnecessary files on your system, you can use a tool like iMyMac's Mac Cleaner. It helps you scan your device for unneeded files and delete them completely without causing harm to your device.